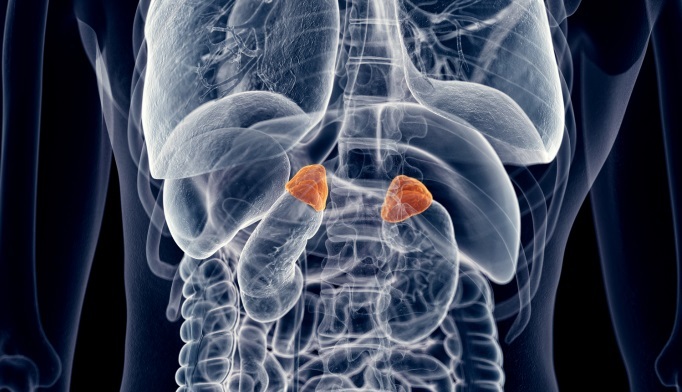 The Endocrine Society has incorporated newer data and treatment advances in these recommendations for clinicians treating congenital adrenal hyperplasia. 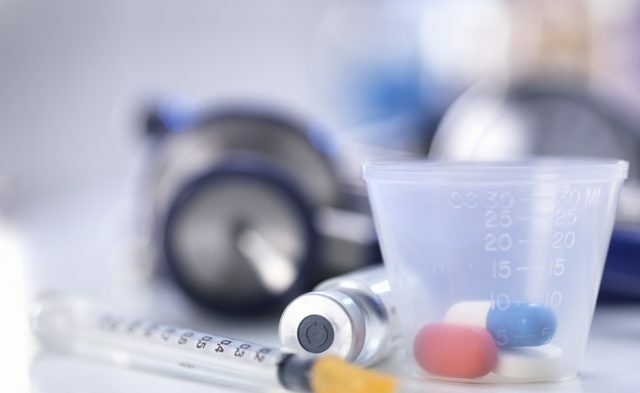 The Endocrine Society has updated their guidelines outlining best practices on diagnosing, treating, and managing patients with congenital adrenal hyperplasia (CAH). The recommendations, published in The Journal of Clinical Endocrinology & Metabolism, reflect newer data and advances made since the last clinical practice guideline was published in 2010. The guideline highlights shared decision making among patients, their families, and physicians for the medical, surgical, and psychological aspects of CAH management. Newborn screening programs should incorporate screening for CAH due to 21-hydroxylase deficiency for all infants. Those with positive screens should be referred to pediatric endocrinologists and evaluated by cosyntropin stimulation testing as necessary. Postnatal risks of therapy for CAH administered during pregnancy are not well defined. Therefore, prenatal therapy should be regarded as experimental and avoided except as part of approved protocols. Physicians should inform parents of pediatric patients with CAH, particularly minimally virilized girls, about surgical options including delayed surgery. Surgical decisions made for minors should be the prerogative of families; experienced surgical consultants should assist in making these decisions. Children and adolescents with inappropriately early onset and rapid progression of pubarche and adolescent patients with overt virilization should receive glucocorticoid treatment aligned with that for nonclassic CAH. Adolescents with CAH should begin the transition to adult care several years before dismissal from pediatric endocrinology care in order to maintain care throughout life. 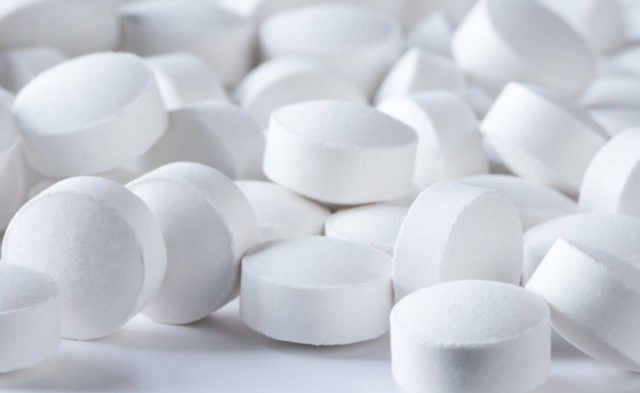 Growing individuals with classic CAH should receive maintenance therapy with oral hydrocortisone suspension and avoid chronic use of long-acting potent glucocorticoids due to adverse side effects. Patients with CAH should seek mental health treatment for psychosocial problems related to the disease. Parents of minors with CAH should also seek treatment to address these problems. 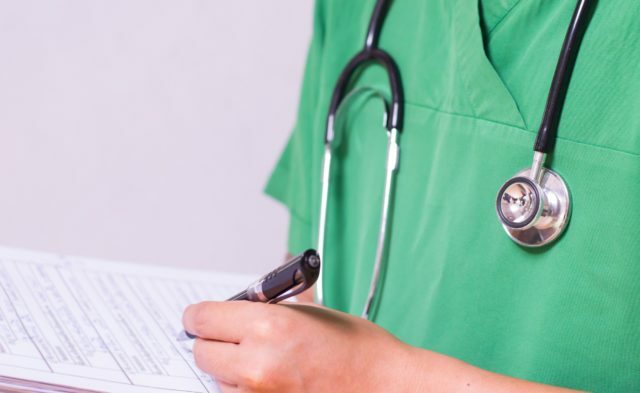 “The management of [congenital adrenal hyperplasia] requires a multi-disciplinary team of experienced healthcare personnel who integrate the endocrine, genetic, gyneco-urologic, reproductive, and mental health aspects of care,” stated the guideline authors.